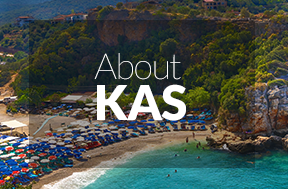 Kas is a small town on the south coast of Turkey, not far from Antalya. 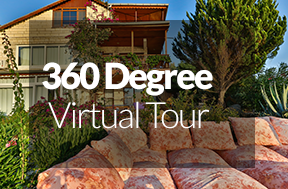 The closest airport is Dalaman, 150 klms away. is the good website for finding tickets. Alternatively, fly to Antalya International Airport, which is 180 klms from Kas. 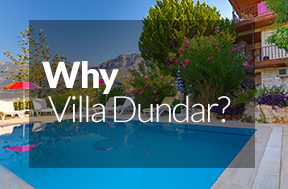 When you book Villa Dundar, simply advise us of your flight details and let us organize the rest for you. Our driver will meet you at Antalya or Dalaman Airport and drive you to Villa Dundar in our comfortable Volkswagen Transporter minibus or airconditioned car depending on number of people. 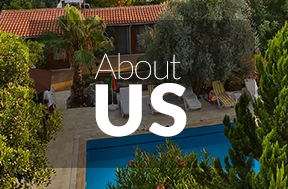 The villa is a 2 hour drive from Dalaman and a 2.5 hour drive from Antalya. You can contact us to get best offer available in Kas for your airport transfer if you prefer to arrange yourself.